Visvesvaraya Technological University Bachelor of Engineering Fifth Semester Electronics and Communication Engineering Exam Time Table June/July, 2015 | VTU Exam Time Table | VTU 5th Semester Electronics & Communication Exam Time Table | VTU B.E Electronics & Communication Engineering All Schemes Exam Time Table. 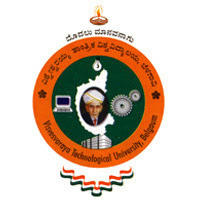 If you are searching for Visvesvaraya Technological University Exam Time Table, here you can check out VTU 5th Semester Electronics and Communication Engineering Exam Time Table of June/July, 2015 of 2002, 2006 & 2010 Schemes are available here. Check the Below table for Exam Schedule.